Feb 07 Comments Off on PhysioFit – first 2 weeks! PhysioFit – first 2 weeks! What has happened since the launch event…. We opened the doors to appointments on Monday 25th Jan, 2016 – only 2 short weeks ago – at PhysioFit Berwick. We have had a terrific response to the first few weeks of opening. Thanks to all who have supported the clinic in our infancy and opening weeks. 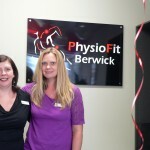 The launch event was a terrific success – thanks to all of those who attended – what a great start to PhysioFit Berwick. 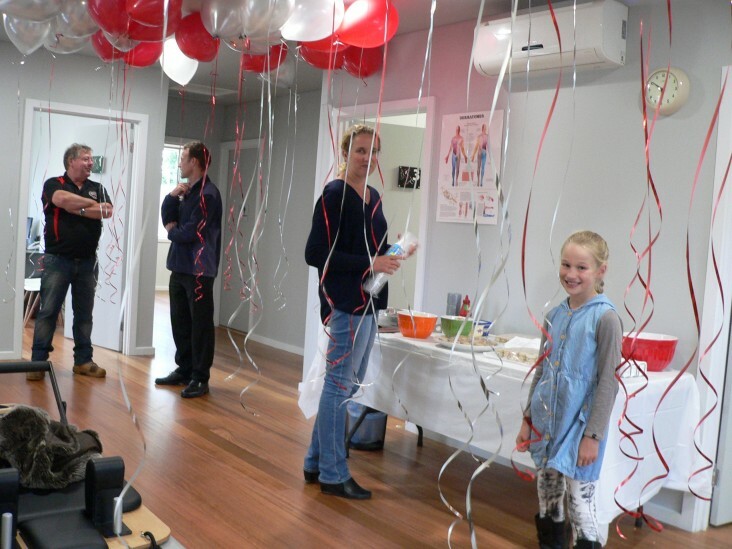 We had a crowd attend the launch, including including many children who seemed to enjoy the sausage sizzle and the helium balloons. It is still very early days – if you are interested in just taking a walk through the premises and meeting Mark, please just drop by and our friendly receptionists Leanne and Cathy will anwer your questions and give you a quick tour. 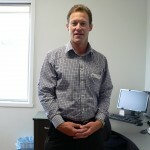 We look forward to providing a high quality physiotherapy service for Berwick-Beaconsfield-Officer in the coming years.